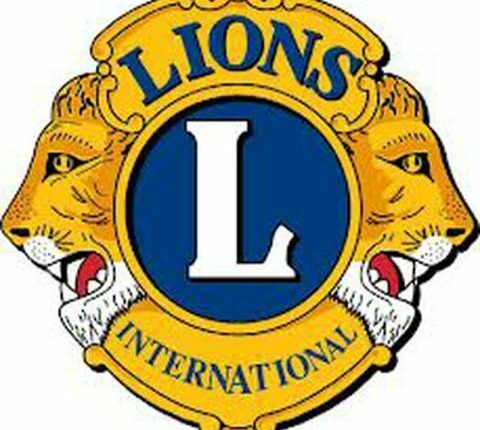 Boothroyd and Co are delighted to have sponsored this year’s Kenilworth Lions Grand Show. The show takes place Saturday 9th June in the Abbey Fields 12:30 onwards. During the afternoon there will be a wide range of acts performing on the stage and in the main arena, including the Royal Spa Brass Band, the Whitemans Dance Academy, the Unlikely, Kenilworth School, Viva Dance, Romany Pie, Magic Voices, and even Elvis! As always there will be a very wide range of stalls to visit, from many local charity/voluntary organisations and local businesses. Go along and have a fun afternoon for everyone and support many local organisations and charities.